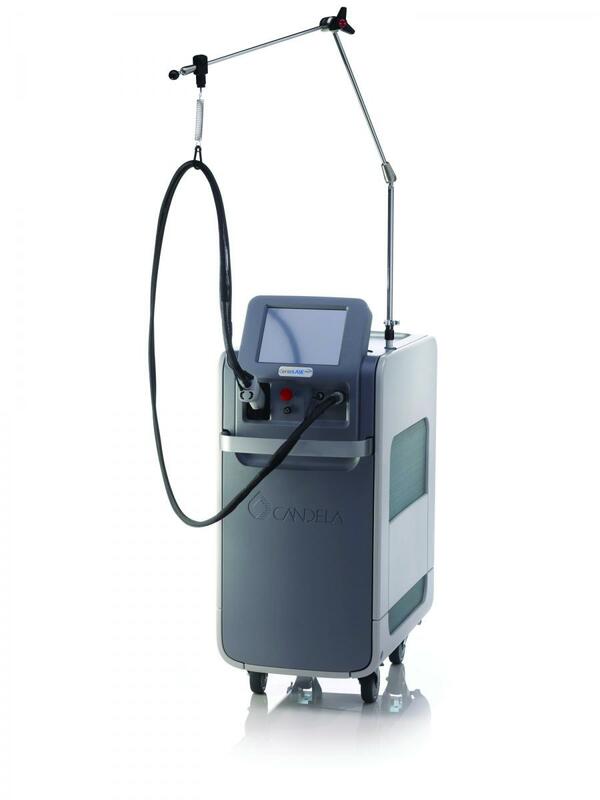 "The Gentle Max Pro is revolutionary in the treatment of laser hair removal. Its unique patented cooling system provides comfort as well as efficacy for all skin types. Its ability to pulse quickly offers quick optimal treatments with minimal redness or discomfort." 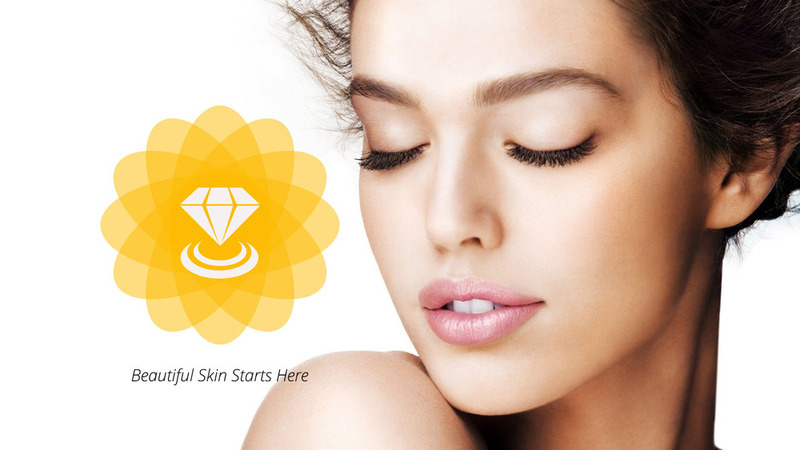 Sonia is a state licensed esthetician and certified laser treatment specialist. She has more than 5 years of experience working at premium medical spas, focusing on laser hair removal and skin rejuvenation. Sonia has expert knowledge of a wide range of laser technologies, and is highly skilled with different skin types. Her goal is to offer professional and personalized laser treatments at a friendly price, and help clients look and feel their best. In her spare time, Sonia enjoys traveling, dancing and spending time with her family.